Every Friday, I bring you a collection of things that have caught my attention this week. Most likely it is gear because #imayhavearunninggearaddiction but it could be D or S! 1. 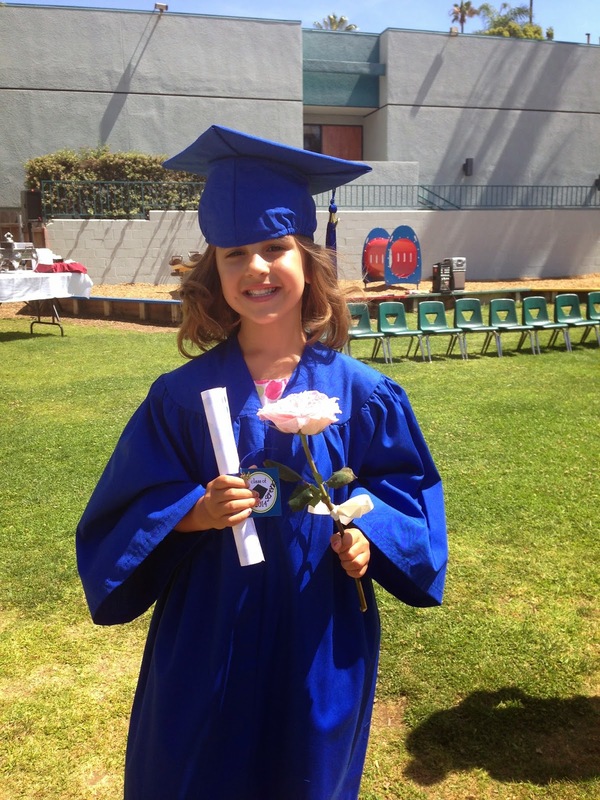 My very favorite thing is that my little baby graduated from preschool! S will be a transitional kindergartner in 2 very short months. Argh! It should be illegal to make caps and gowns this cute right?! 2. This skirt made by Belinda at Running Behind, LLC. She has a million prints and the skirts have a super sweet ruffle on the back. It doesn't have anything underneath so you would have to wear it with shorts, briefs or capris but think of the versatility. You can check out her Facebook page here. You can get your own here but a little birdie told me I would be having a GIVEAWAY of a skirt soon! 3. 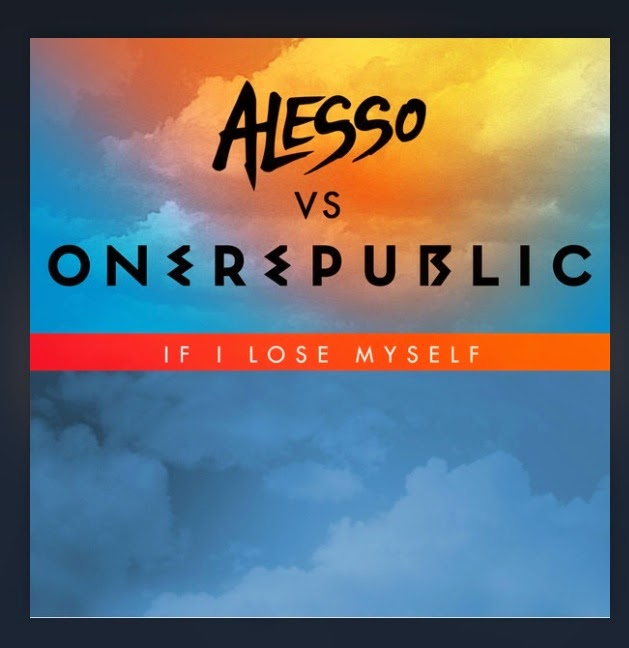 This song! I am sorry in advance if you can't get it out of your head like me. Every time it comes on, I kick up my pace just a little bit more. 5. These tanks were actually supposed to go in a post about 3 weeks ago but I forgot. 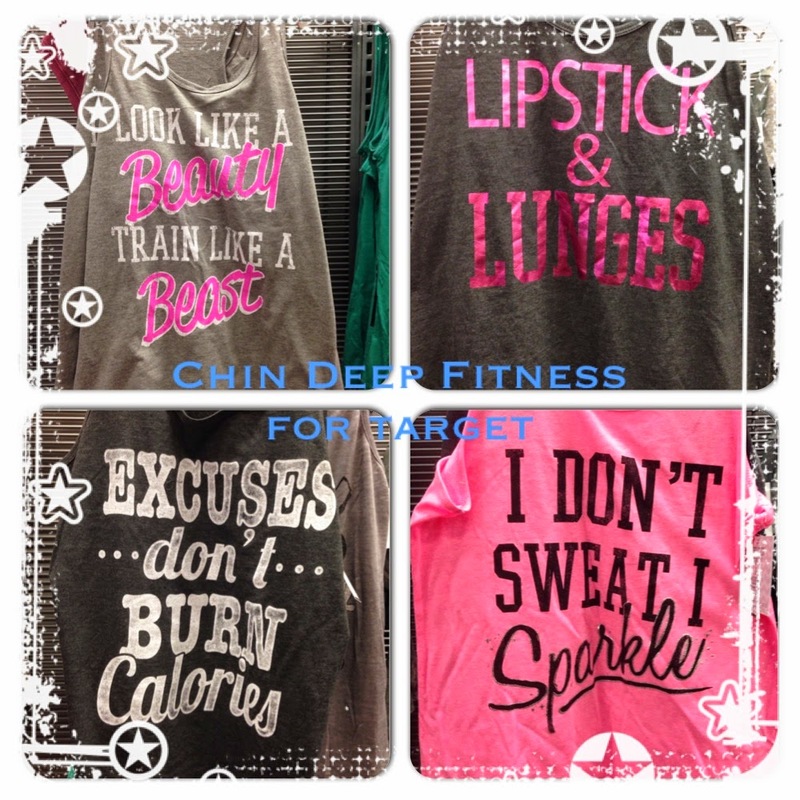 So I hope Target still carries these super cute tanks with super cute slogans. I like the "Excuses don't burn Calories." What are you loving this week? Anything I should try? Those tanks are (were) at Target? No way! I'm checking today! love the beauty/beast and excuses! Congratulations to your preschooler! Also, I love that skirt and those bars look delicious, so I'll have to try and find them. This week, I have been loving Trader Joes Kettle Corn, and their dark chocolate bar with coconute caramel (impulse purchase at the register and I have no regrets). 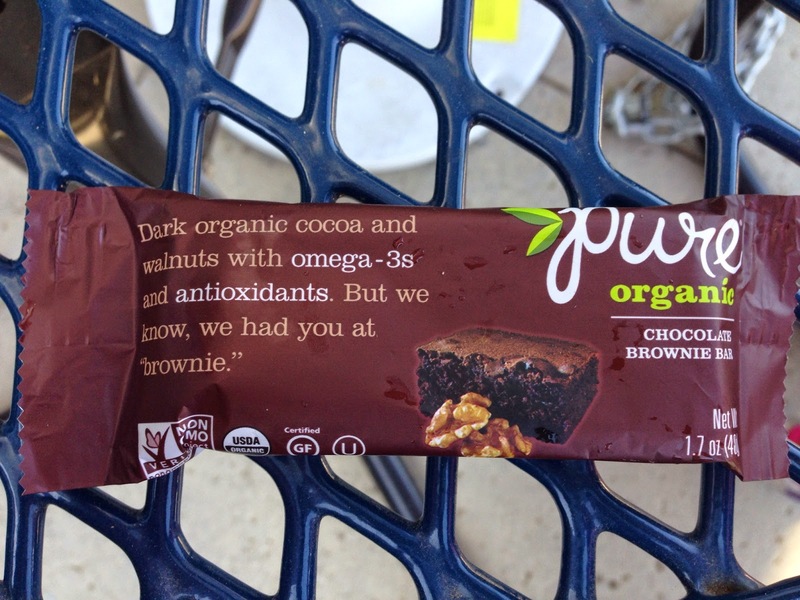 Fit Food by Jess (Local to San Diego) and Harmony Bars! :) Good stuff! !